Deshaun Watson is Better Than Aaron Rodgers? 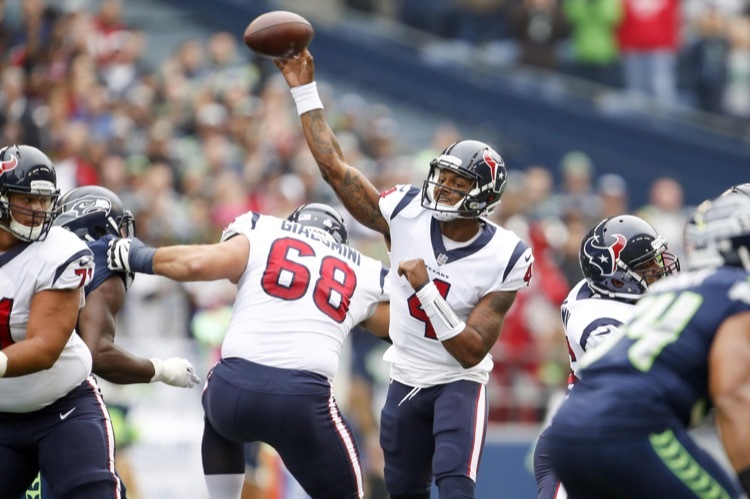 Houston Texans rookie quarterback DeShaun Watson is impressive. How impressive? 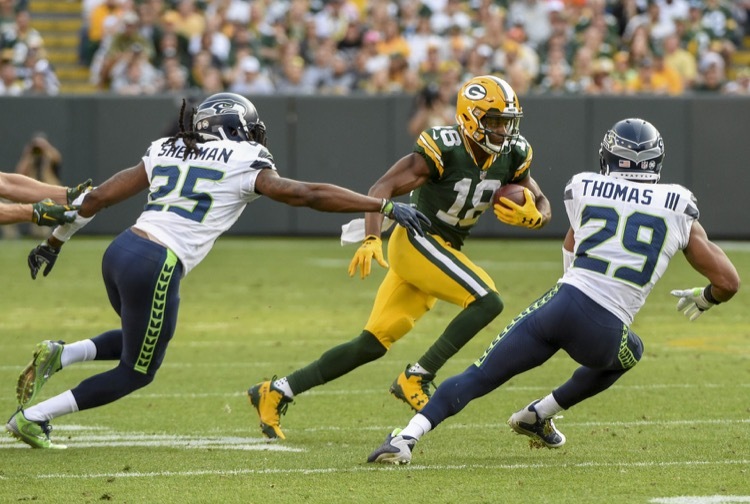 Seattle Seahawks corner Richard Sherman put him ahead of Aaron Rodgers. 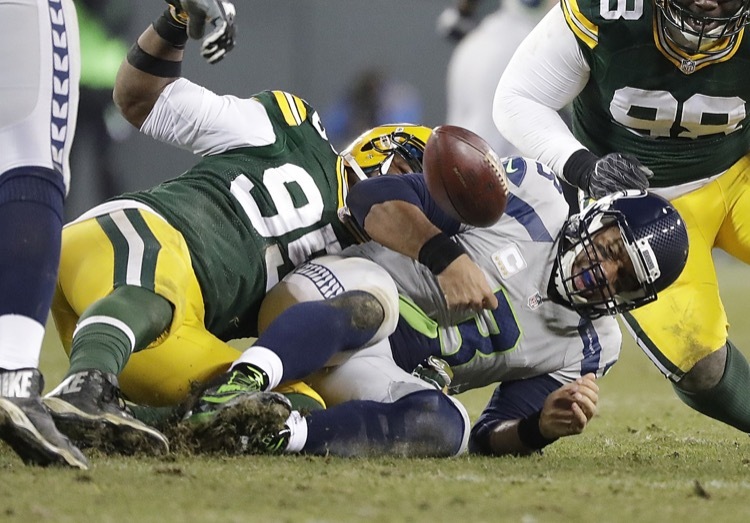 Here's NFL Films' Turning Point from the Packers win over the Seahawks. 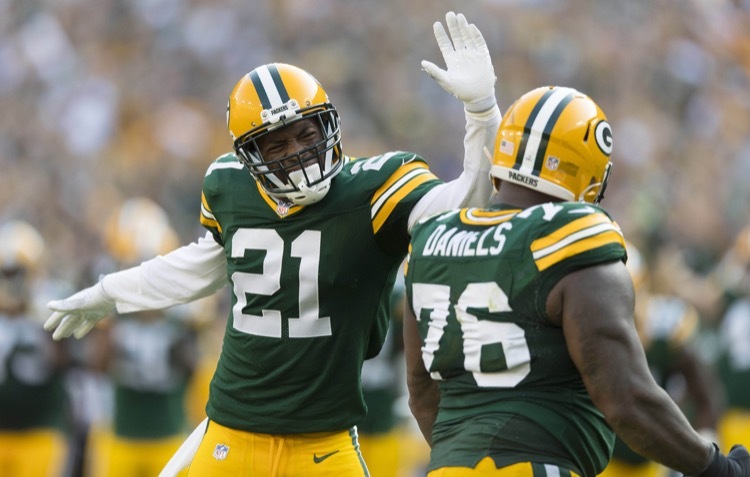 It's all about Mike Daniels and you'll find one play in particular hilarious. 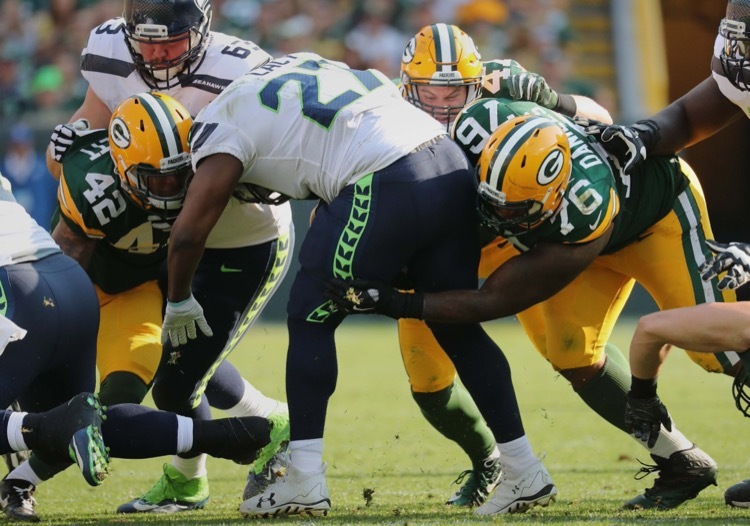 It's probably safe to say Green Bay Packers defensive lineman Mike Daniels hates the Seattle Seahawks as much as we do. He'd like to knock some of them out. 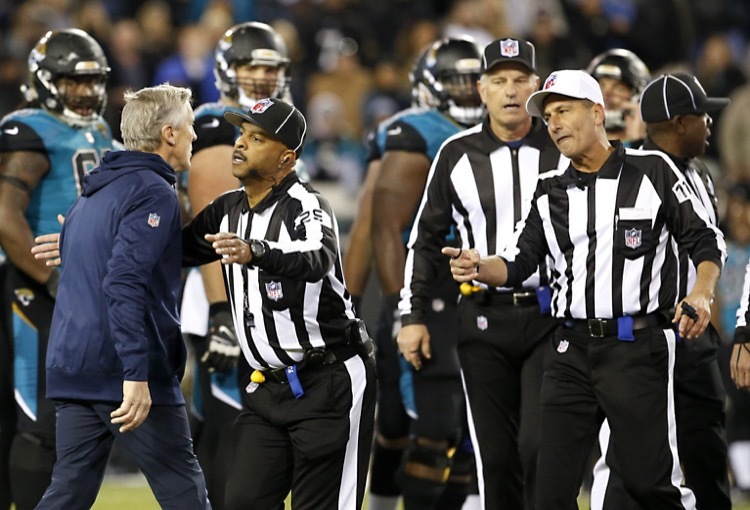 Three coaches had trouble with the concept of calling timeouts before half in week 1. Packers coach Mike McCarthy was one. Nothing good usually comes of it. 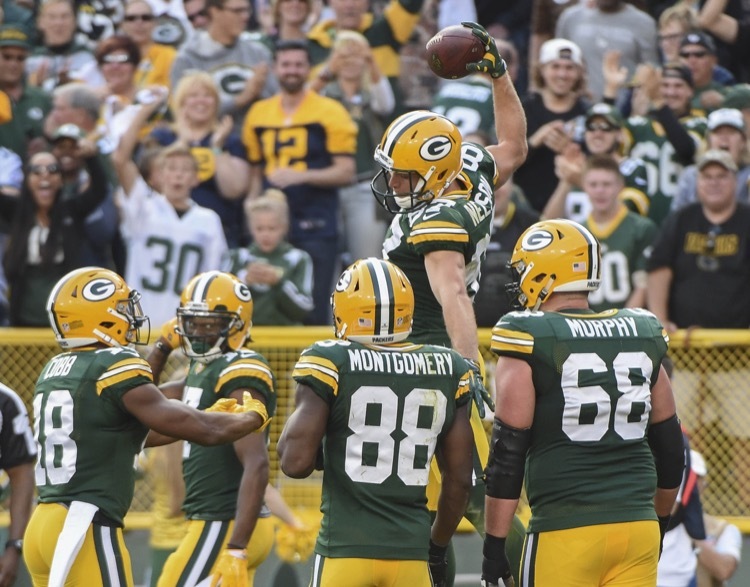 There aren't many rookies the Green Bay Packers' coaching staff likes yet. But they like some guys you wouldn't expect. Here are what the snap counts say. 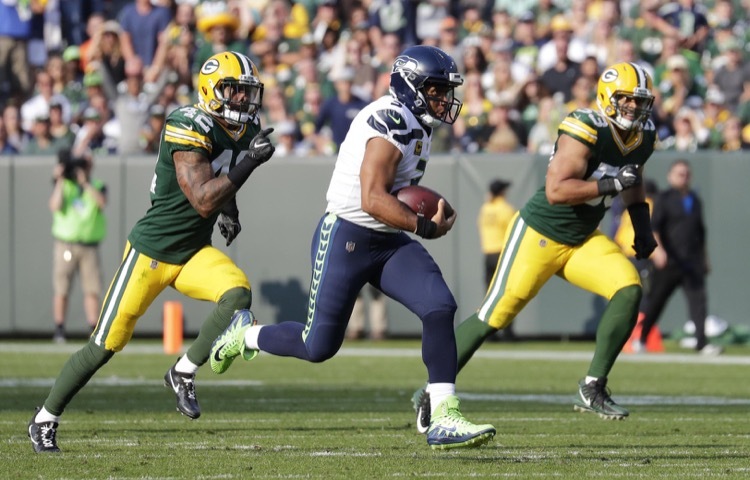 It was a great win by the Green Bay Packers over the Seattle Seahawks in week 1. Perhaps only marred by Mike McCarthy's use of timeouts. You want some defense? 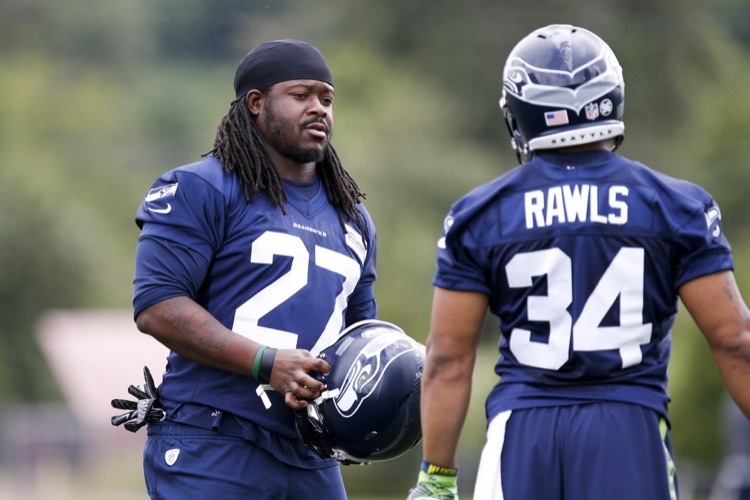 Apparently you don't need to look to the Seattle Seahawks to find it. You can look to the Green Bay Packers. Say what? It's the game we've all been waiting for. 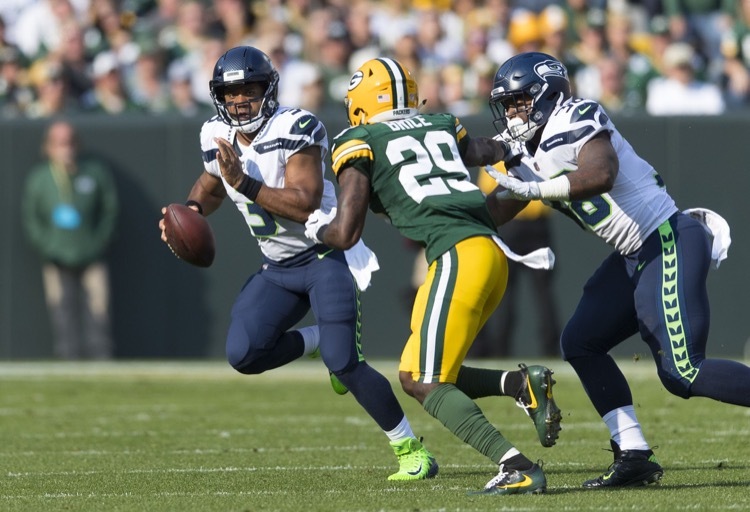 Green Bay Packers at Seattle Seahawks. We are calling it this way and here's why. Hey, it's only preseason and that kick actually meant nothing. 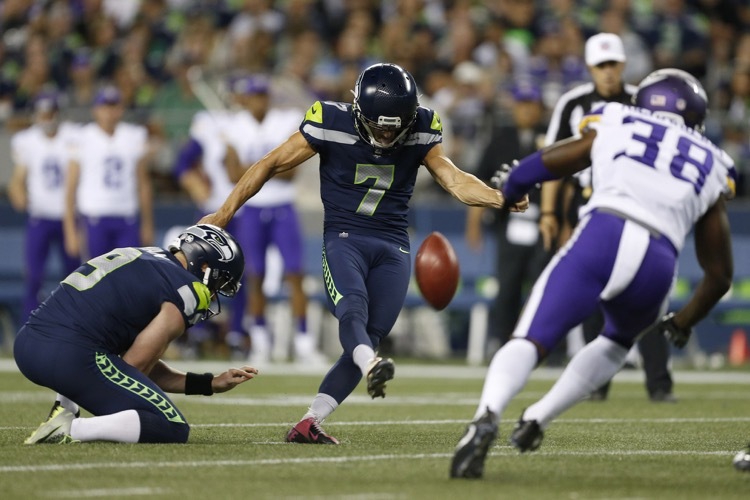 However, we do enjoy kicker Blair Walsh taunting the stinking Minnesota Vikings.